AMD ya publicó una nueva versión de Catalyst, la versión 14.4 WHQL con fecha de publicación de 24 de Abril de 2014. 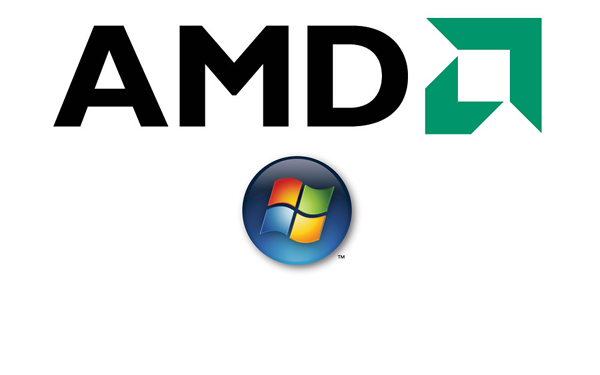 Driver installation might result in a black screen when installing on a Dual AMD Radeon R9 295X configuration under Windows 8.1. The issue can be overcome by rebooting the PC; upon reboot the display driver will be installed. The remaining Catalyst components can then be installed.